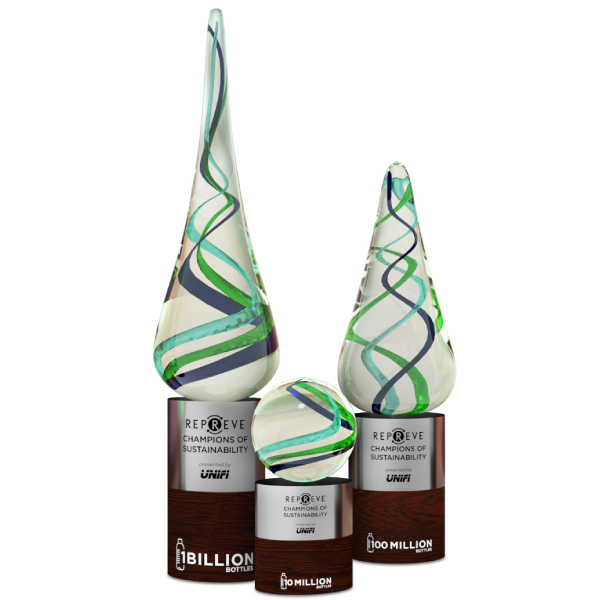 The award recognizes companies who are committed to manufacturing sustainable products using Unifi’s REPREVE®, the world’s number one, branded recycled performance fiber. 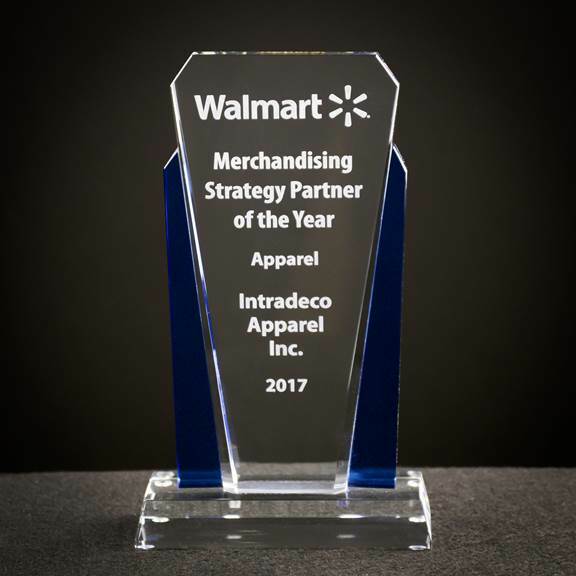 Intradeco Apparel received the 2017 Merchandising Strategy Partner of the Year award during Walmart supplier’s summit. The award was given in recognition of Intradeco’s advance multi-channel innovations “This award is the result of the tremendous efforts by everyone involved with our Wal-mart.com business and the considerable resources we have devoted to serving our online customers“ says Terry Trofholz Sr. Executive Vice President of Intradeco Apparel. Intradeco Apparel received the 2016 Apparel Responsibility Award in February 2016. 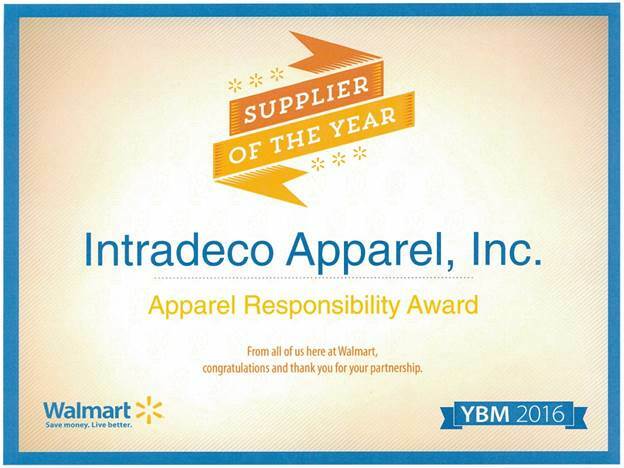 The award was given to Intradeco, for exceptional performance in driving Walmart’s’ stated Responsibility goal among all suppliers. 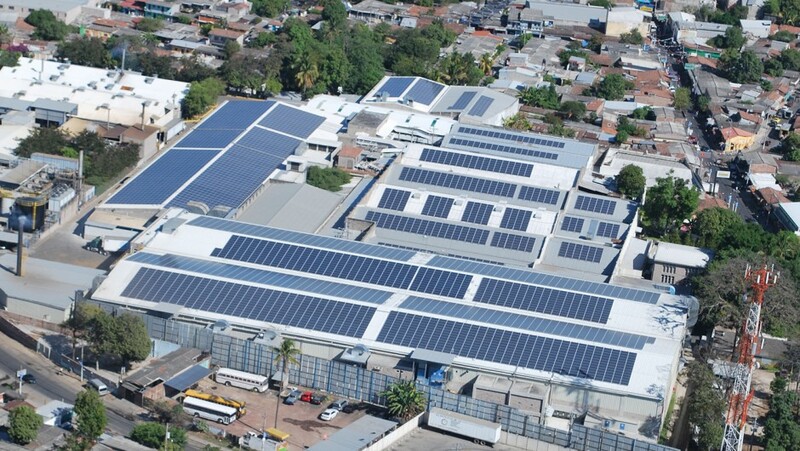 The award recognizes Intradeco’s work in keeping factories in compliance with social responsibility, sustainability, and sustainable index. New York City has long been regarded as one of the top hubs for fashion and design in the world. With its diverse culture, distinct approach to design, and an abundance of local talent, inspiration runs limitless within the city. At the forefront of the apparel industry, New York makes perfect sense for Intradeco. Not only does our presence in New York give us access to a wide array of inspiration, culture and great talent, but it also allows us to better serve our clients while generating greater exposure as a business. For the last 13 years, Intradeco has been a part of New York, and we are strengthening our commitment to this great city even more. 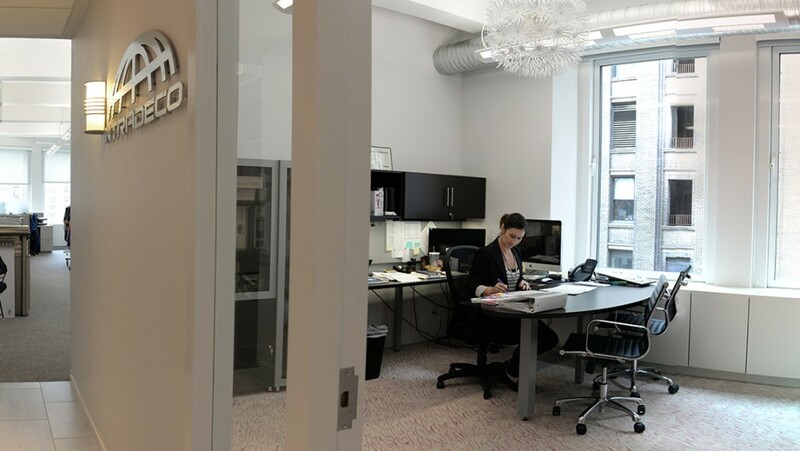 In April 2014, Intradeco opened its new, renovated office, strategically located on Broadway in the heart of New York’s fashion district. This expansion more than doubles the previous space, allowing us to grow our in-house design, merchandising and sales teams under one roof. This new space also serves as a great tool for our client and customer relations, featuring four showrooms designated to the company’s top licenses, including Fruit of the Loom, Dickies, Geoffrey Beene and Chaps. Fully equipped to meet client needs, our dynamic team of designers and merchandisers specialize in sleepwear, thermal underwear and activewear. In addition to complementing our sales office in Bentonville, AR, and our corporate headquarters and distribution center in Miami, our New York office is a commitment to strengthening our presence in this city for years to come. 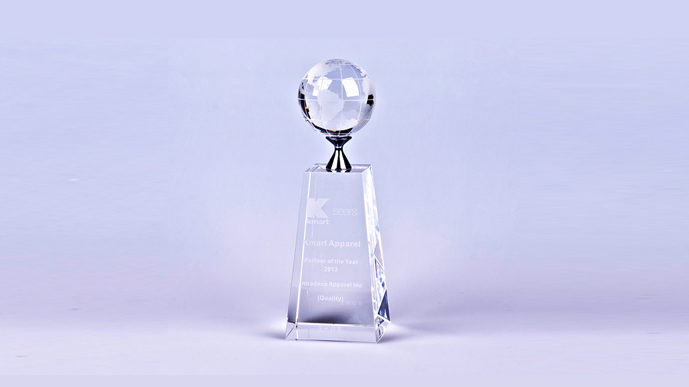 Intradeco Apparel is the recipient of Sears Holdings Corporation’s 2013 Partner of the Year Award for Quality Assurance. Sears Holdings, an integrated retailer with over 3,900 full-line and specialty retail stores in the United States and Canada, hosted the Vendor Recognition Dinner and Award Ceremony on October 15, 2013 at the Langham Place Hotel, Star Room in Hong Kong. The group of leading retailers and brands who make up the North American Alliance for Bangladesh Worker Safety has named Ellen O’Kane Tauscher as the independent chair of its board of directors. Geoffrey Beene, LLC has signed a multi-year license agreement with Intradeco, Inc. for men’s sleepwear, underwear and base layer under the Geoffrey Beene label. The new licensee will add to the brand’s ever expanding portfolio of licensees and complement the existing Geoffrey Beene product categories. The Territory includes the USA, Canada and Mexico. Initial deliveries are slated for spring 2014. Williamson-Dickie Mfg. Co. today announced that Intradeco Apparel has been selected as the Dickies® licensee for men’s lifestyle and casualwear tops, beginning January 1, 2013. Started in 1982, Miami, Florida-based Intradeco is a recognized leader in branded product design, knit textile production and apparel manufacturing.